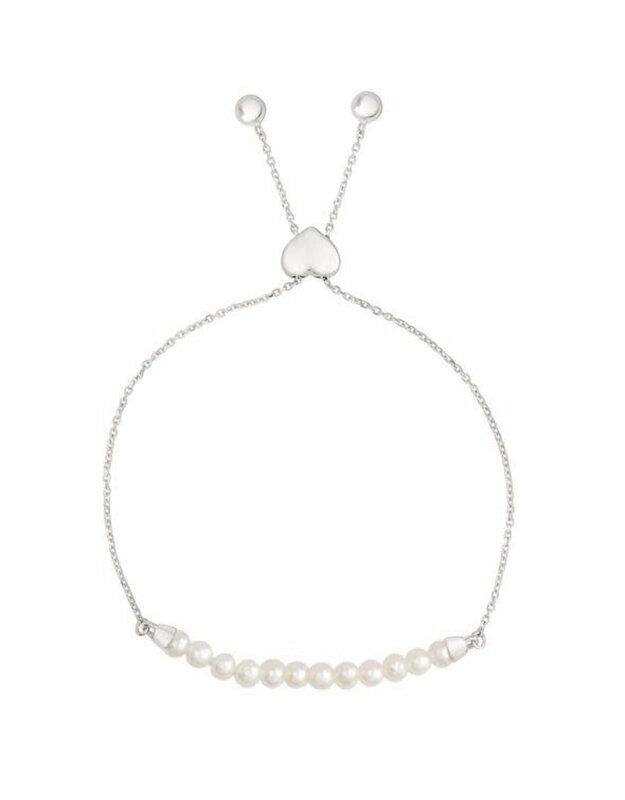 This beautiful adjustable bolo bracelet for girls is crafted of sterling silver and features 3mm freshwater pearls. 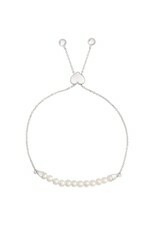 Bracelet can be adjusted 4.5" - 7.25". Bracelet Size: Adjustable 4.5" - 7.25"